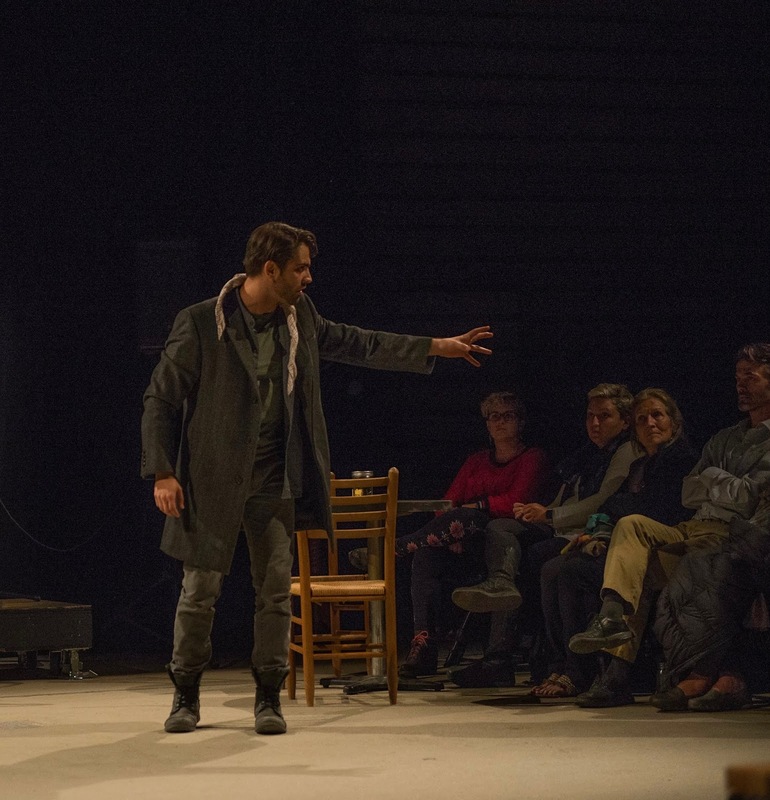 One of the most popular plays realized during Shakespeare's career, Telluride Theatre's innovative new offering will feature live folk music on the breathtaking Town Park Stage this summer. Executive Director Colin Sullivan helms the production. "The cast's commitment to the overall concept, and our attention to the story really being about a life's journey vs one mans Greek fairy tale just works," he says. "It was our toughest and likely our best yet on this stage." Telluride Theatre's Artistic Director, Sasha Sullivan, is overjoyed to continue the town's tradition of Shakespeare in the Park, which has delighted audiences for nearly thirty years. "Being able to create theatre in nature is so important to where we live and the lifestyle of Telluride," she boasts. "The tradition of Shakespeare in the Park is one that is so important to us as we introduce it to a new generation, and show people who've never experienced Shakespeare that it can be accessible. It brings everyone together, in the open air, exactly how he intended." Written around 1607, Shakespeare's epic adventure is concerns Prince Pericles, a tempest-tossed adventurer who embarks on an odyssey across foreign lands. Against the backdrop of sea storms and fairytale kingdoms, he encounters a dangerous king, rescues a civilization from famine, falls in love with a tenacious princess, experiences great loss and ultimately finds salvation in the importance of family. 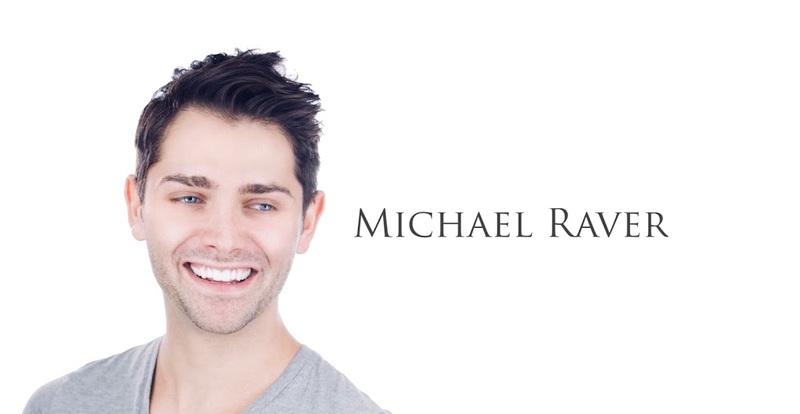 Michael Raver* (Telluride Theatre's Taming of the Shrew) returns as narrator John Gower, performing a variety of classical and contemporary folk songs, including tunes by Bob Dylan and The Decemberists. Telluride Theatre alums Evan MacMillan (Taming of The Shrew) and Simon Perkovich (Romeo and Juliet), will both appear, along with Raver, as the play's title character. Newcomer Ramie Holmquist plays Pericles' love, Thaisa, with Jerrica Steger as Marina.